Steven offers carefully crafted ceremonies that are heartfelt, unique and in-tuned with your outlook on life. 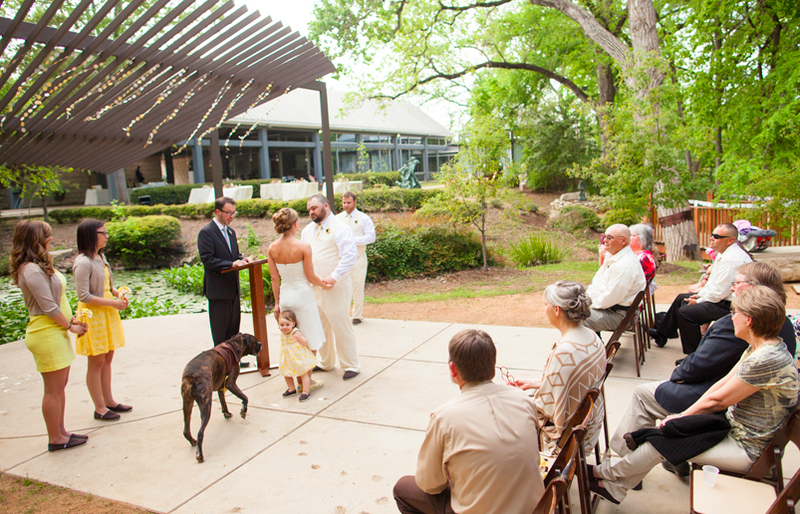 As a recognized wedding officiant in the Austin area since 2011 he has performed around 200 wedding ceremonies. He shares his loving energy in each and every wedding ceremony. His joy for sharing words and feelings with others gives rise to a unique and meaningful moment in your life. Universal Life Church and licensed in the great state of Texas. By the time the wedding approached, it felt as if Steven were an old friend. Everyone at the wedding was touched, and all the guests raved about how impressed they were with Steven. He led the ceremony with solemnity and levity, bringing both tears and laughter from all involved!